IDSca.com is the pioneer of providing services to land based bookmakers since 1997. We are a Price per Head Service provider and we offer our Agents and their players a quality Customer Service, Hosting and Software gaming solutions, while we help you grow your bookmaking business. As an IDSca.com client you will receive countless benefits regardless of your Agent’s package size, whether it is a small or a whale-size book of players. Toll Free at 1-866-CALL-IDS (1-866-225-5437). Our Contact Specialists are standing by. International Data Solutions Customer Support provides top service to our Agents as our staff is always prompt to assist you and your clients, to address any issues or situations while betting. We make sure our multi-lingual speaking operators are available 24/7/365 to provide you all betting-related details required in a fast and courteous way. Additionally, IDSca.com Customer Support representatives go through rigorous and continuous training programs to make your experience simple and smooth. 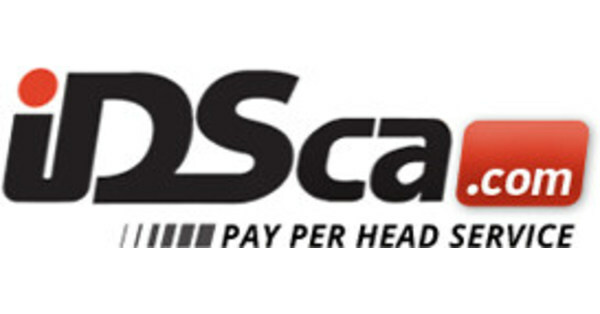 Throughout more than a decade in the Price per Head industry, IDSca.com is well-known for its reliability in each aspect of the writing business. We spent thousands of dollars to ensure our Agents and their players that IDSca.com is the safest place to run your operation. We also have a combination of triple-redundant telephone and internet connectivity (full recovery plan to have the operation fully restored in less than 30 minutes), state-of-the-art equipment for added security reliability as well as high-speed access and accuracy on all telephone/online transactions in addition to the fastest odds updates in the market. At IDSca.com we understand the importance of your business and your players. Therefore, we assure you that it is vital for us to run a hassle-free operation for your complete satisfaction, so you can rest assured knowing that your players’ data is stored constantly, while you – the Agent – have full access 24 hours a day either via online or telephone. We at IDSca.com have specialized departments such as: Sports wagering, Sports VIP Wagering line, Odds, Props, Horses, Casino, Quality Customer Support, Claims Monitoring, Technical Support, Software development, and Quality Assurance just to mention a few. Allow us to help grow your bookmaking business.